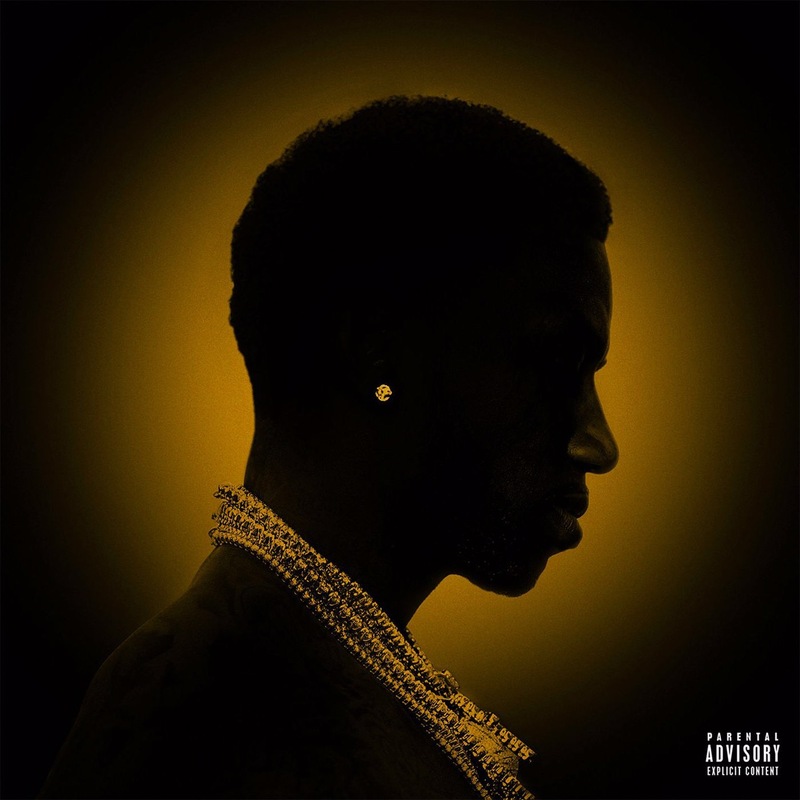 Guwop has just released his eleventh studio album, Mr. Davis. The project is his second commercial project this year, with the release of “Droptopwop” back in May and features production from Key Wane, Yung Berg, Metro, and Nav, just to name a few. The album features artist such as The Weeknd, Migos, Slim Jxmmi and many more. Get your dose of Guwop here.